The finest European food and beverages brought to you by European Beverage and Food Supply Co. Ltd.
Bratwurst resembles the taste and aroma you are familiar with back home. 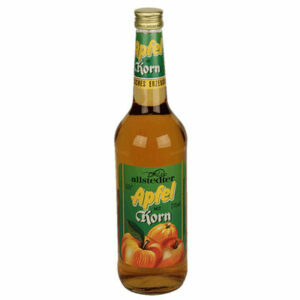 All our products are handpicked to ensure the highest quality available in thailand. EBFS puts a lot of effort into making sure that our product is authentic and simply delicious to give you, our customer, the best eating and/or drinking experience in Thailand. Apfelkorn resembles the taste and aroma you are familiar with back home. 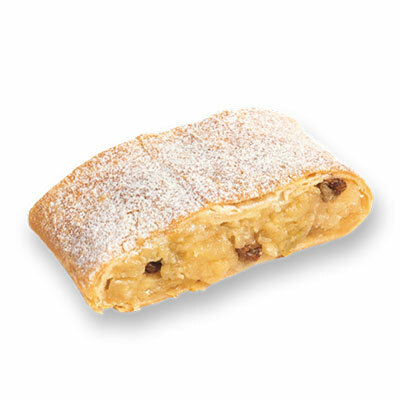 Apfelstrudel resembles the taste and aroma you are familiar with back home. 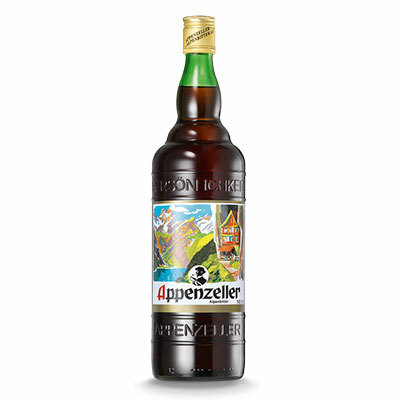 Appenzeller-Alpenbitter resembles the taste and aroma you are familiar with back home. 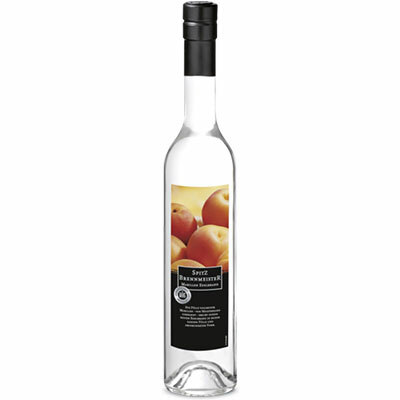 Apricot Superior Schnapps resembles the taste and aroma you are familiar with back home. 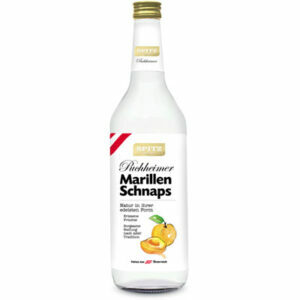 Aprikosen Schnapps resembles the taste and aroma you are familiar with back home. Arabic Smoky Wiener resembles the taste and aroma you are familiar with back home. 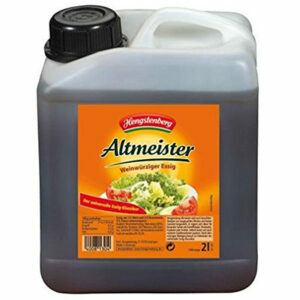 Arabic Wiener resembles the taste and aroma you are familiar with back home. Arabic Wiener Cheese Sausage resembles the taste and aroma you are familiar with back home.